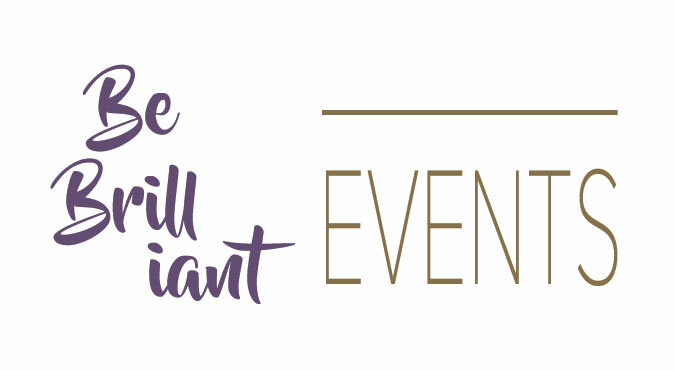 Throughout the year there are a variety of different style of events in different locations for you to attend. 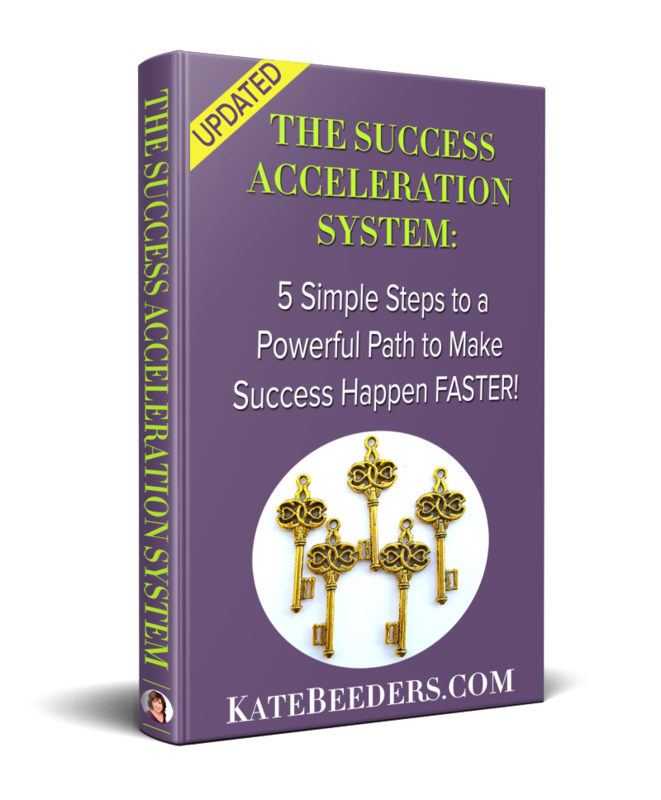 Success Acceleration Retreat:What if Everything You’ve Been Taught About Making Money was wrong? Breakthrough your mindset blocks and accelerate your income. 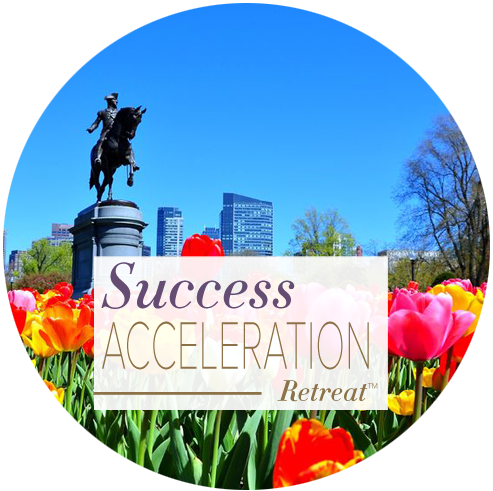 Join me live in Boston for this special, exclusive retreat with only 8 purpose-driven entrepreneurs who are ready to have brilliant breakthroughs into their Zone of Brilliance. The most successful entrepreneurs and corporate professionals know that you cannot charge premium prices or be paid a high salary with a discount mindset. They exist inside a money story that keeps them in their Zone Of Brilliance and automatically attracts opportunities that are an easy match. 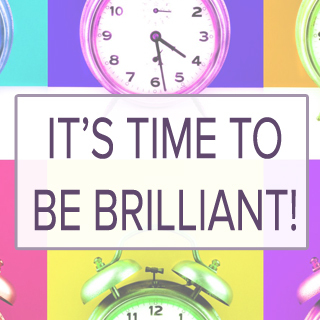 Because you deserve to earn an income that matches your expertise! Join me for Ask For It Live! A dynamic two-day transformational experience to help you FINALLY charge what you deserve confidently and effortlessly! I only take the right people for this event because I work with you personally to determine YOUR Zone Of Brilliance, that sweet spot that completely changes your money story and basically sells your stuff FOR you. Go here now to read more and to register while there’s still room!